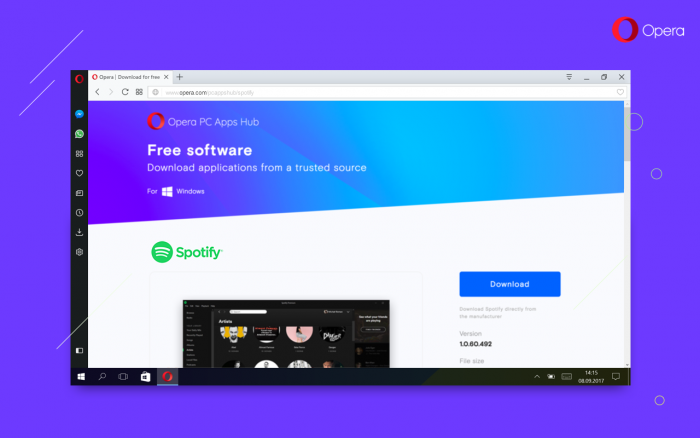 Today, as a test concept, we have introduced a new download section on Opera.com dedicated to software we consider essential for people to have on their PCs. The reason we are doing this, as we have observed, is people are increasingly struggling to find trustworthy software for their computers. We find many app store web pages are made to disorient users with misleading download buttons for unwanted programs, annoying ads which cover most of the page and are also littered with adware or malware-like “bonus applications.” Additionally, an overwhelming number of applications with various, even outdated, versions gathered in one place makes it hard for users to find what they need for their computers. 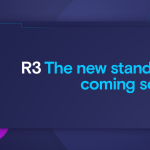 Considering all this, we thought we could do something about it and make users’ lives easier. Based on Opera employees’ preferences, software popularity and quality, we have selected and gathered apps into one place for your downloading convenience. Unlike other hubs, here, and without ads and hidden obligations or downloads, you will find a catalogue with clear, simple previews of fundamental apps we trust. 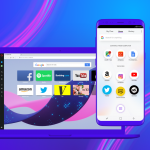 The Opera Apps Hub fixes all the above by providing you with a selection of the essential applications for your PC. This allows you to easily download quality software straight from its developer. We have decided to limit application selection for each category and we have spent a lot of time thinking what to keep and what to keep outside to make your choice a lot easier, so you could start working on your computer almost immediately with apps that help you perform your daily tasks. For this same reason, we want to keep the total number of apps as low as possible, too. Test it out and please share your experience and your thoughts about the software recommendations. Anything missing? A category or an app?